Needing more avenues to create even more sales, I am looking at the different ways that I may be able to strategically use to reach out to those smartphone users. For example, the social media outlets, there are many that are out there. Which ones do I need to be on? Do I need to outsource or create a social management team? 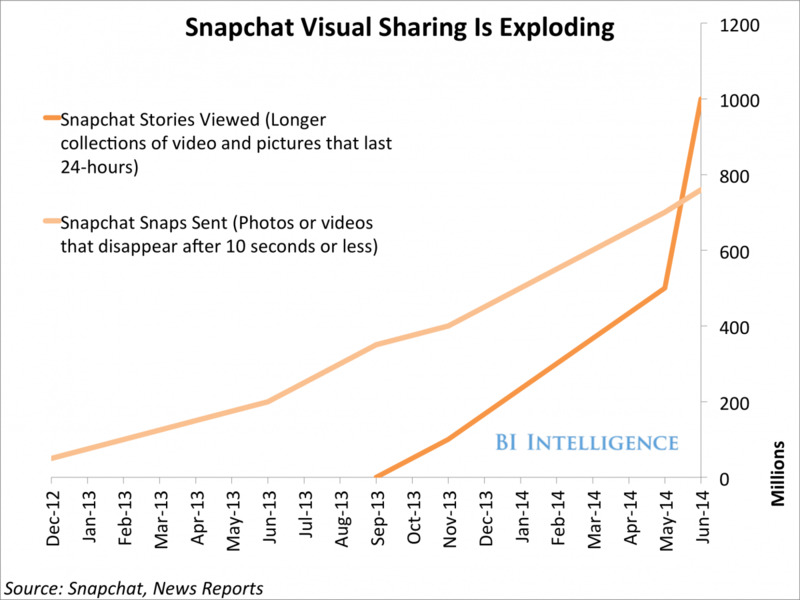 In Part 5 today, we are taking a look at Snapchat, which has been growing quickly. Boosted by its popularity among young people, the messaging app is said to have 160 million people using it each day. That makes the four-year-old messaging app more popular than Twitter with it’s “daily” active users of just less than 140 million..
Snapchat is a one-to-one and group messaging app that lets users send photo, video, and text messages that disappear after several seconds. There are 800 hours of video per second consumed. Ireland is the top country for Snapchat Usage based on percentage of usage by adults in each market. A few “key” highlights to consider. > 41% of people ages 18-34 in the US use Snapchat every day. No other social media company is even close to the reach of this coveted younger demographic bracket that Snapchat currently dominates. > Snapchat has the highest engagement rate of any major social media platform. > Promoting your brand on Snapchat is fairly inexpensive. Creating geo-filters and hyper targeted ads is incredibly cheap as of right now. 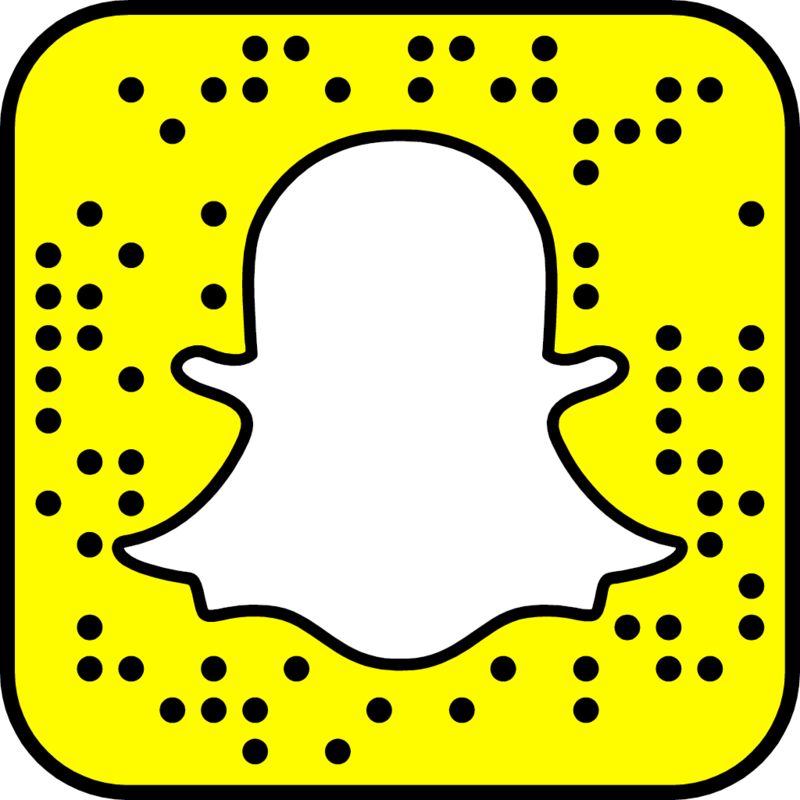 For $100 or less your company could easily reach 10,000+ Snapchat users who are specifically interested in your particular niche, products or services. > Snapchat is ripe for influencer marketing. There are already thousands of relevant influencers on Snapchat. Influencers are power users who have tens of thousands of dedicated followers and are willing to promote your brand, products and offers for very low fees compared to other more traditional advertising channels. According to industry experts, Snapchat is poised to become the next Facebook or Instagram in a very short time. 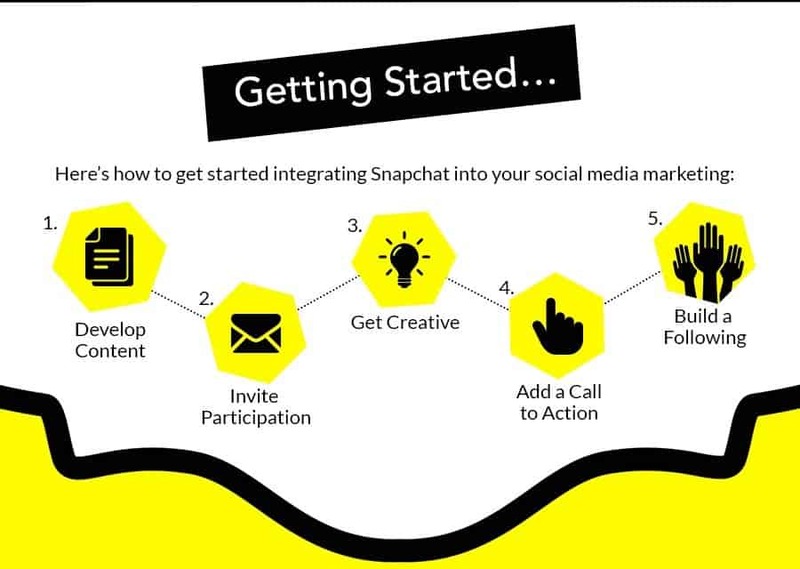 > Snapchat offers unique and direct engagement with your followers. Many companies can send videos, pictures and even send text messages to their audience through Snapchat. There are many success stories of companies that 5 years ago started investing heavily in Facebook ads and built multi-billion dollar companies they were in before anyone else was. If you want to take advantage of a fast-growing, fresh and still inexpensive advertising and branding platform, the time is now. Although 160 million users is nowhere near the 1 billion+ users that both Facebook and Instagram currently have, time is now on your side to jump in and take advantage of this platform before your competitors do. On the next post we will look at video marketing.